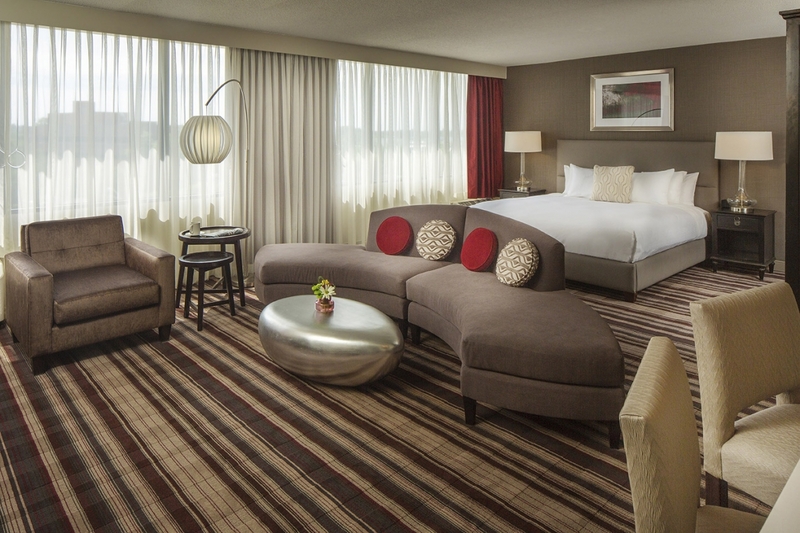 Frontier acquired this former 184-key Radisson hotel and implemented a $6MM chic and contemporary transformation to the new DoubleTree by Hilton Largo/Washington, DC which opened on May 28, 2015. Minutes outside of DC, this hotel is surrounded by key government agencies, major corporations, sporting complex, as well as new residential, retail, medical and office development. The DoubleTree by Hilton Largo/Washington, DC is the right world class upscale full service brand to service the significant business growth in the Largo market.